Qantas has reported an underlying profit before tax of $852 million and a statutory profit before tax of $715 million for the six months ended December 31st, 2016. The underlying result was down 7.5 per cent compared with the prior corresponding period, but above the guidance range provided in October last year. It reflects a strong performance in a mixed global aviation market, with the national carrier’s integrated Group strategy and on-going transformation enabling it to keep delivering value for shareholders while investing for customers. The fall in statutory profit compared with the first half of financial year 2016 largely reflects the inclusion in last year’s result of a $201 million gain from the sale of Qantas’ Sydney Airport terminal. All parts of the Qantas Group were profitable in the half. Combined domestic airline earnings across Qantas and Jetstar were $522 million, while Qantas Loyalty had a record result, giving the group a strong, profitable core in an improving Australian economy. The Jetstar Group as a whole also had a record result. 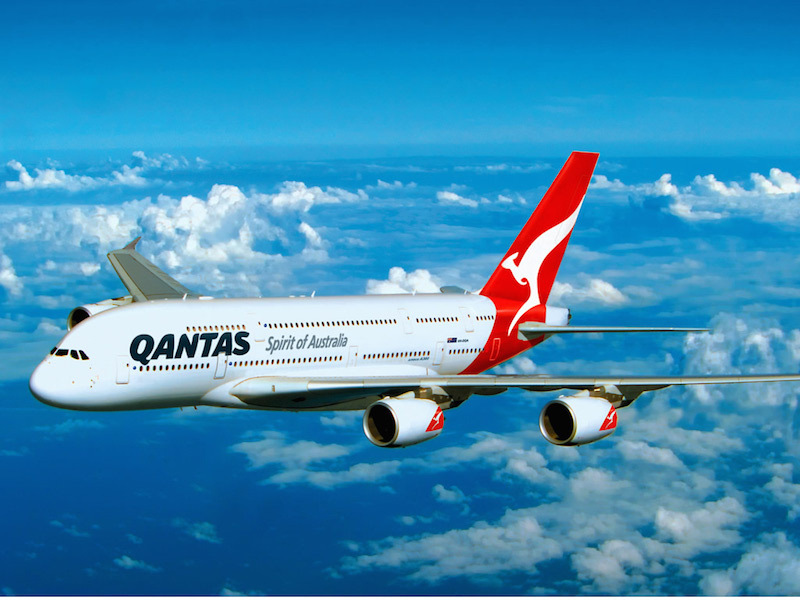 Qantas International’s profitability is impacted by the high levels of capacity growth affecting all major airlines, but it achieved significantly higher margins than the industry average. The group met all the objectives of its financial framework, reporting a rolling 12-month return on invested capital of 21.7 per cent. A further $212 million of transformation benefits were unlocked in the half, taking total benefits since 2014 to $1.9 billion. The group remains on track to reach its goal of $2.1 billion by June 2017.